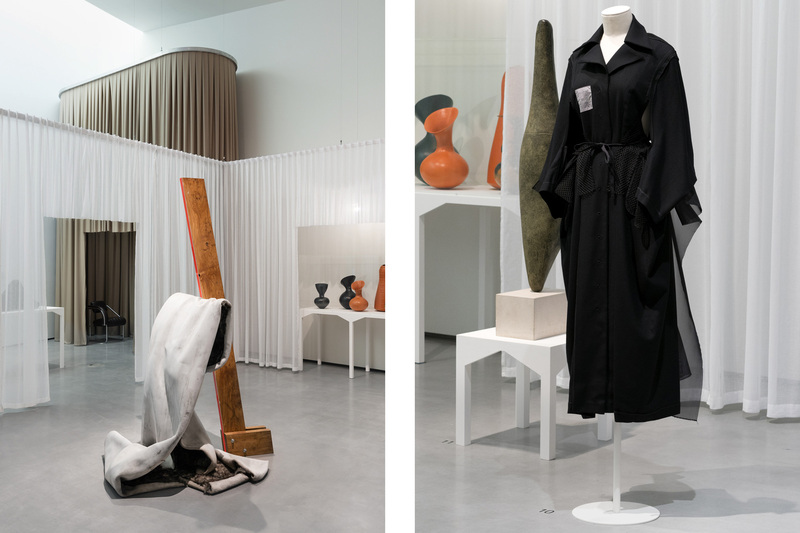 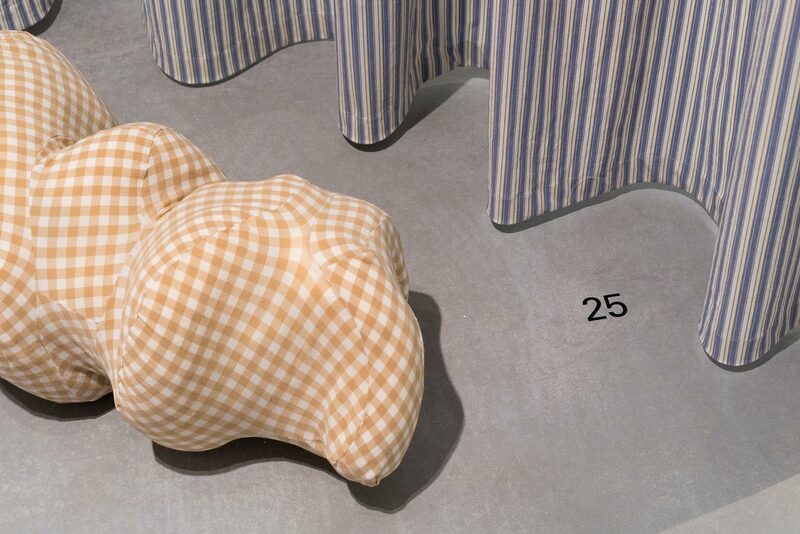 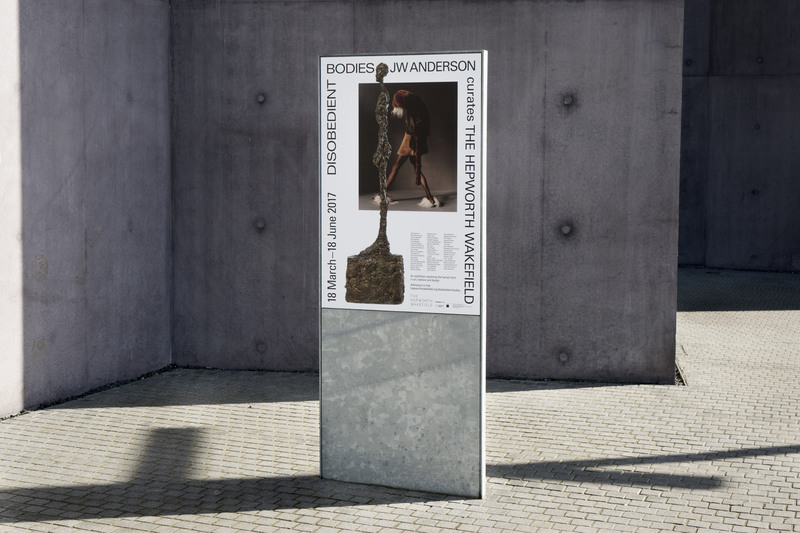 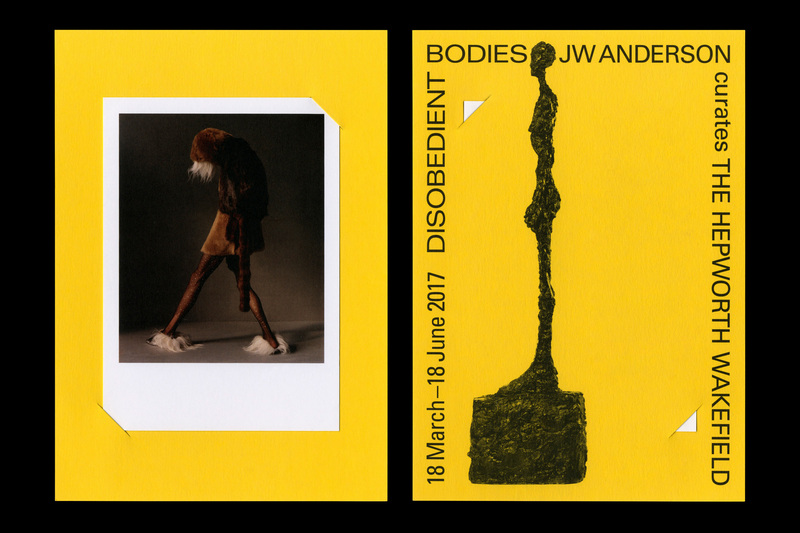 Disobedient Bodies: JW Anderson at The Hepworth Wakefield is a major exhibition curated by Jonathan Anderson. 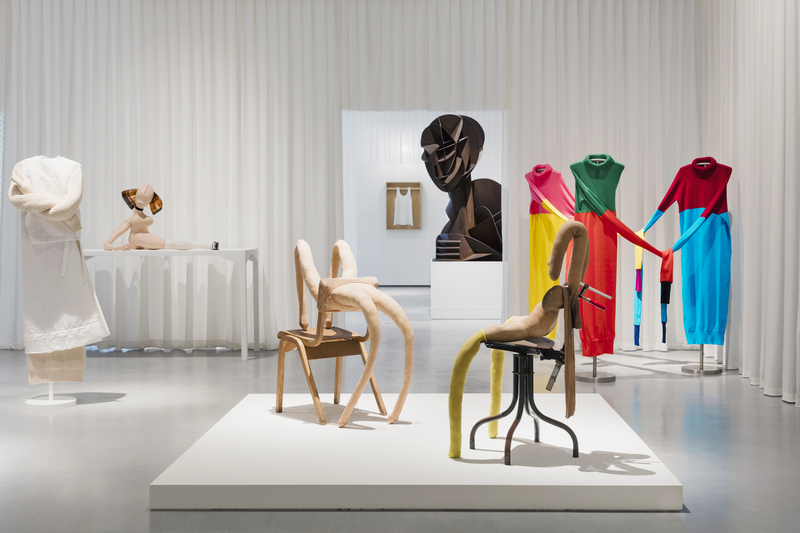 The exhibition brings together a diverse range of figurative sculpture by artists including Jean Arp, Naum Gabo, Alberto Giacometti, Barbara Hepworth, Sarah Lucas, Henry Moore and Magali Reus and places them in direct dialogue with iconic fashion pieces by designers such as Christian Dior, Jean Paul Gaultier, Rei Kawakubo, Helmut Lang and Issey Miyake. 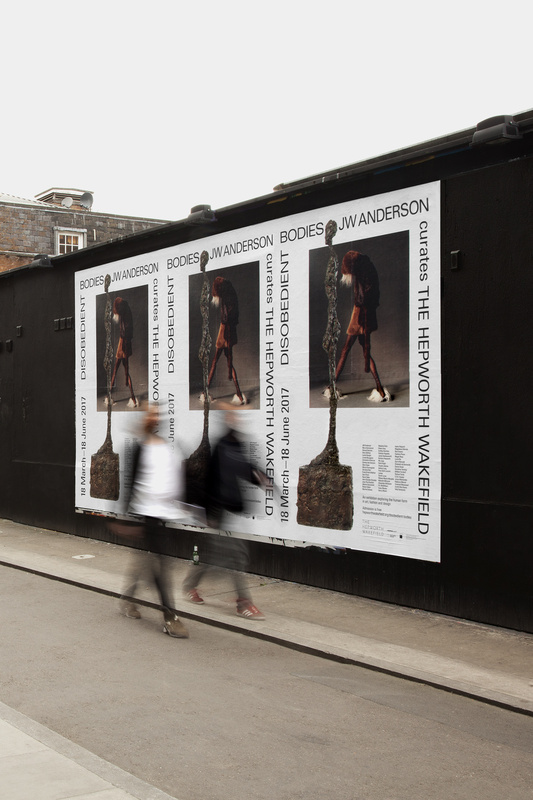 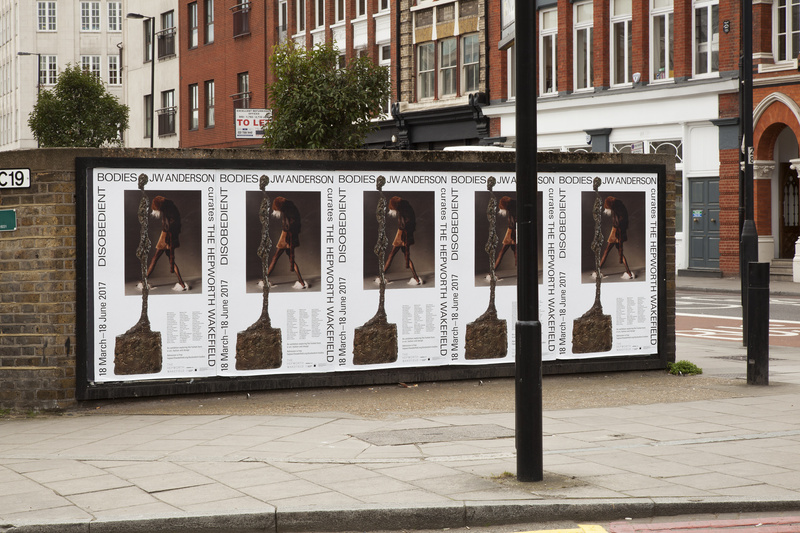 Working closely with Jonathan Anderson and Andrew Bonacina, OK-RM were responsible for the campaign, book project and the exhibition graphic design alongside 6a architects, with the aim of create a completely integrated exhibition. 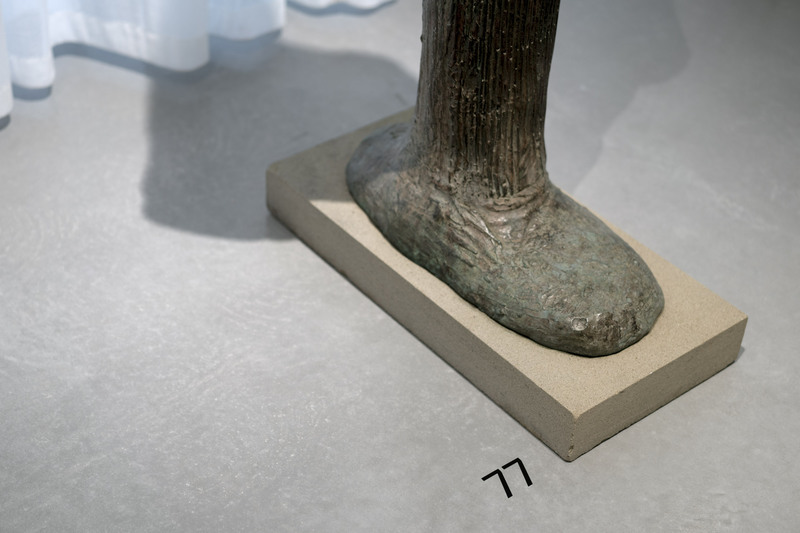 The approach is precise, placing full focus on both the mastery of each work and also their shared relationships. 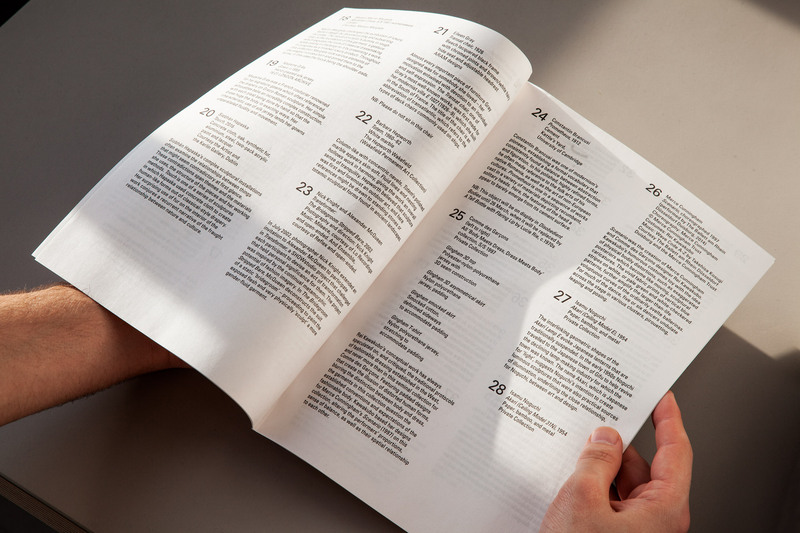 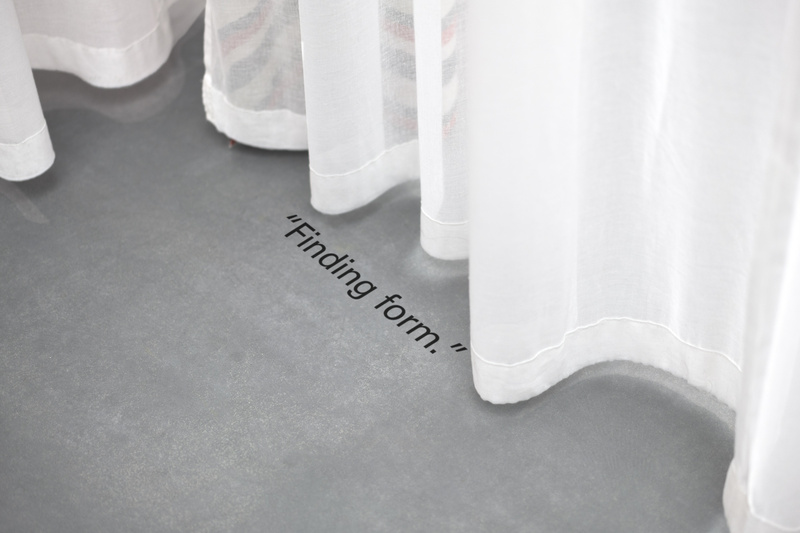 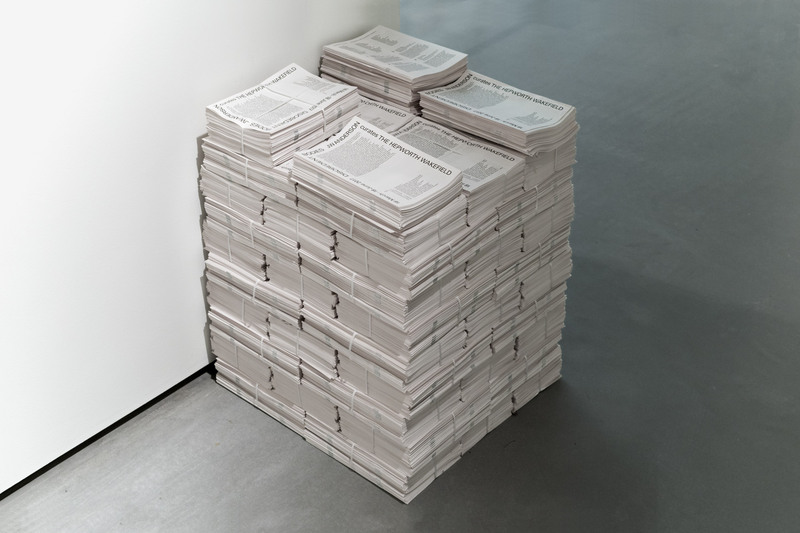 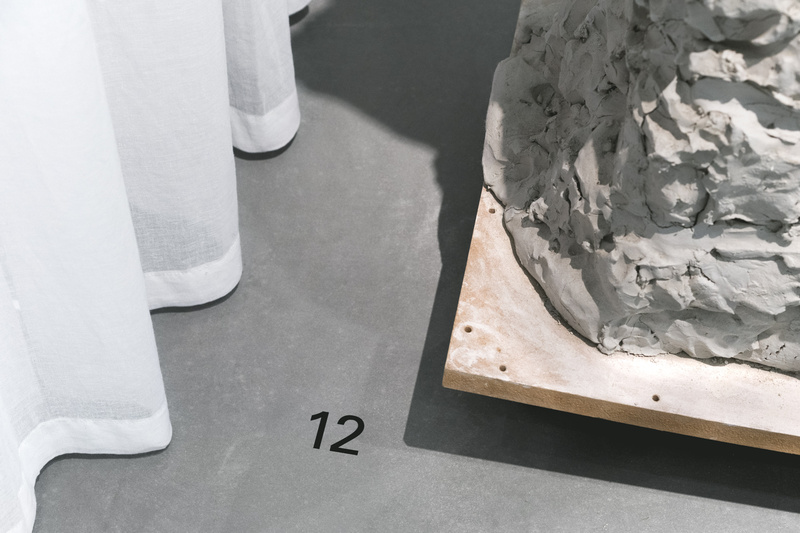 By removing the text layer from the exhibition space and replacing them with a singular numbering system and accompanying guide, an intimacy between information and reader is created while keeping the works on display open for interpretation and impact. 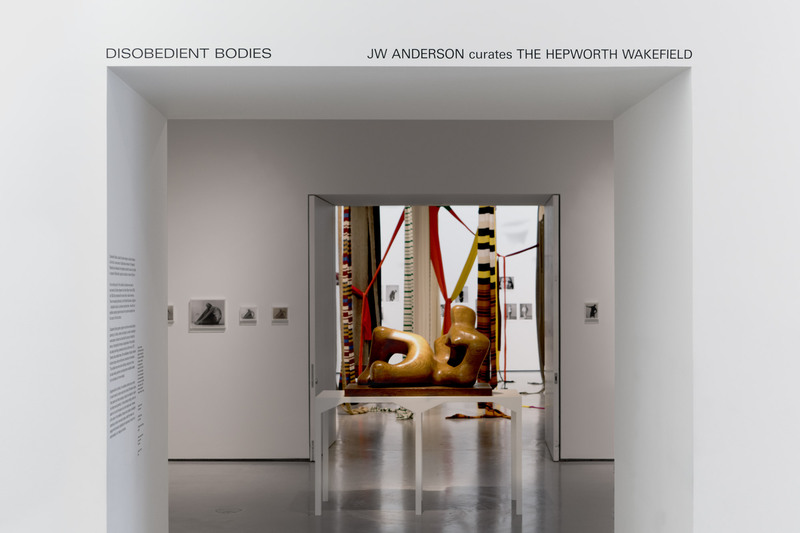 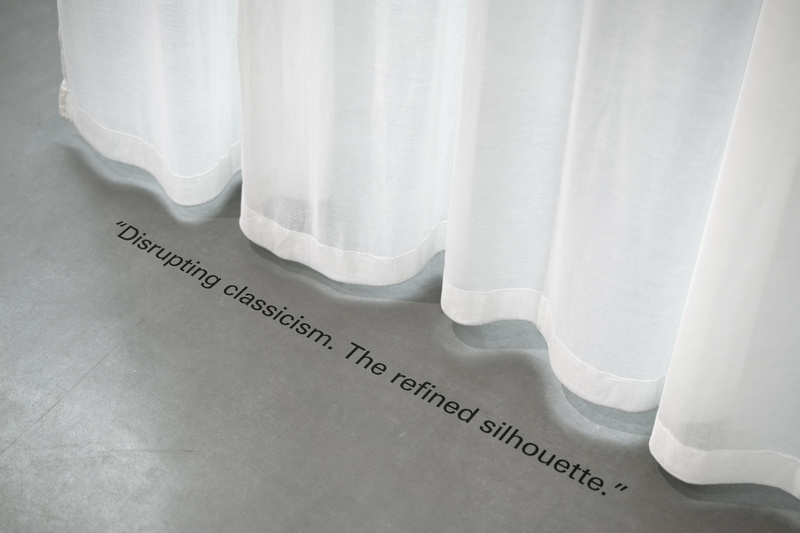 JW Anderson at The Hepworth Wakefield, examining the human form in art, fashion and design.